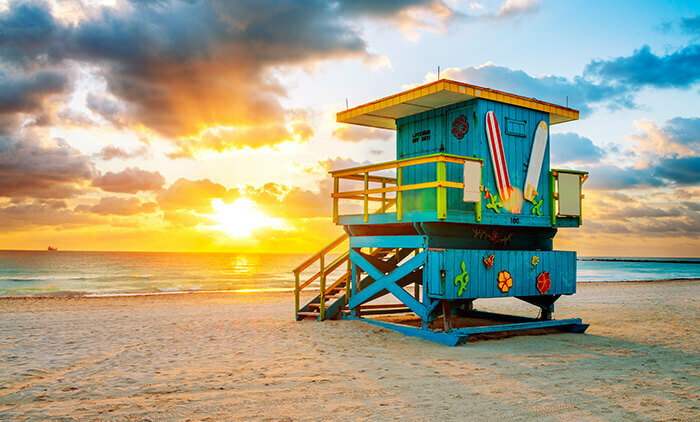 Miami—with its beautiful beaches, strong Latin influences, vibrant nightlife, iconic architecture, and trendsetting art scene—is the place to go for entertainment, business, and culture in south Florida. 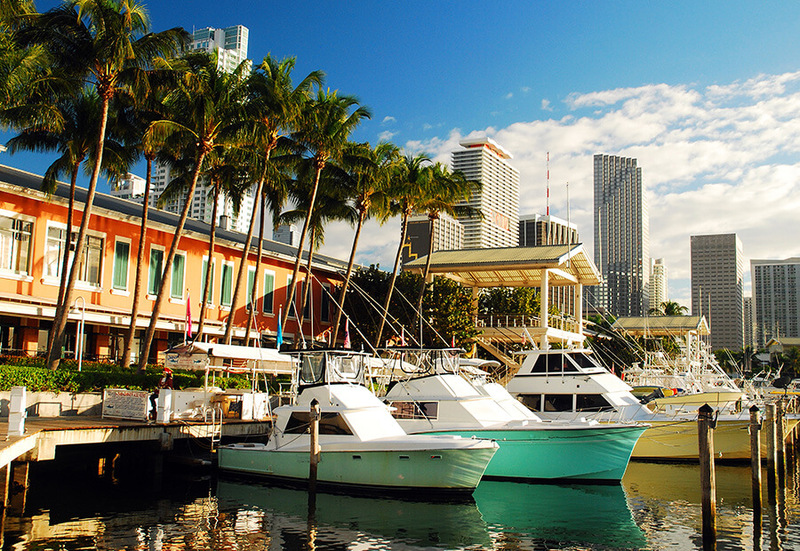 Known as “The Magic City,” Miami is the most populous city in the Miami metropolitan area, and it serves as the seat of Miami-Dade County. 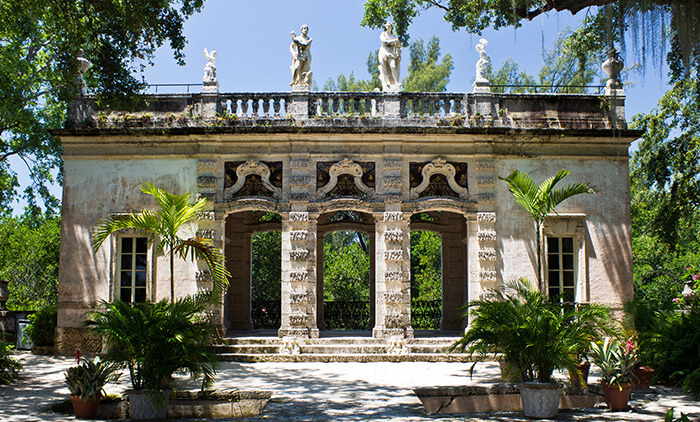 It is located an hour and a half from Fort Lauderdale and less than four hours from Orlando. 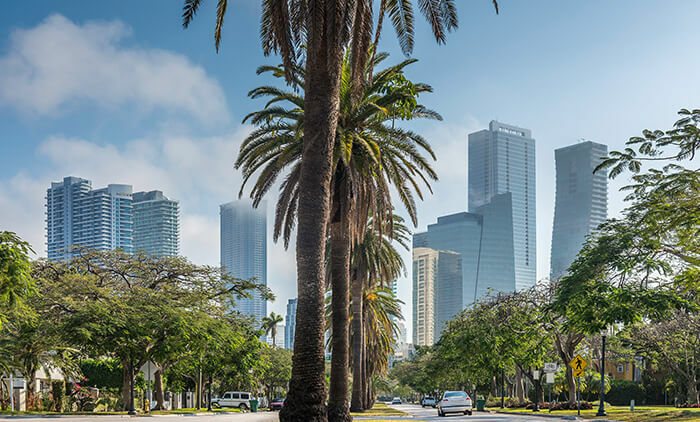 Best known for its beaches, its blend of cultures, and its full calendar of events, Miami is also an important business hub, financial center, and port city. It has been named one of the cleanest cities in the United States and is also highly-ranked in terms of human capital. 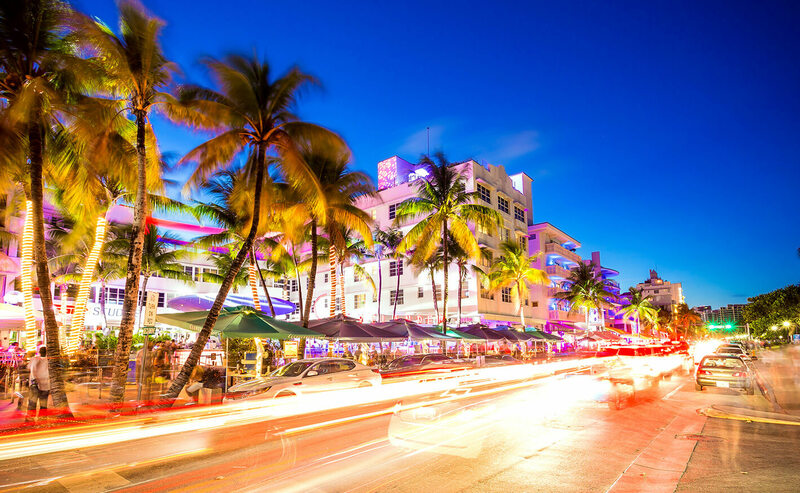 Miami is renowned for its wide array of artistic and architectural styles, especially the Art Deco style that predominates in places like South Beach, in the neighboring city of Miami Beach. With its tropical climate, Miami typically enjoys warm weather, so you’ll want to wear cool, comfortable clothing. From December to April, the weather is relatively dry, with temperatures ranging from 60°F (16°C) at night to 79°F (26°C) during the day. During the rest of the year, the weather is a bit warmer and more humid, with more rainfall. Get ready to enjoy the rich flavors and rhythms of this dynamic destination when you travel to Miami through the Hub of the Americas in Panama with Copa Airlines, the region’s leading airline. 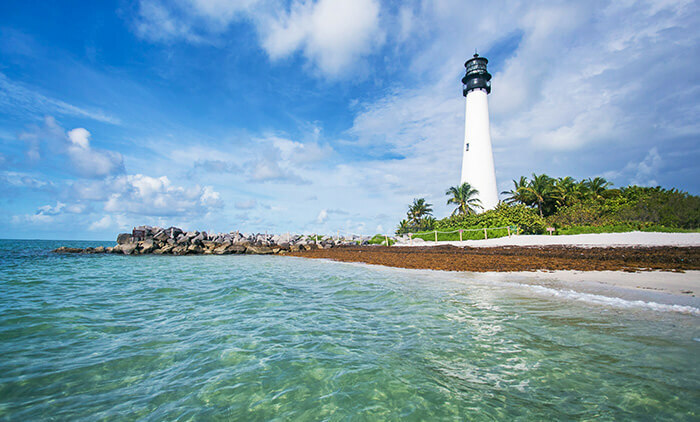 There’s no question about it—Miami’s sun-drenched beaches are one of its biggest draws, and you’re sure to find one that’s just what you’re looking for. If, for example, you want to experience the energy of Miami’s most popular beaches, there’s South Beach, and if you prefer a more secluded, tranquil spot where you can unwind completely, there’s 85th Street Beach (both in the neighboring city of Miami Beach). 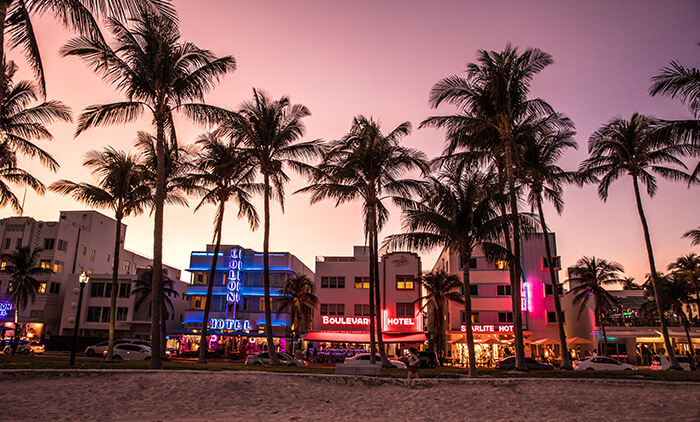 Miami’s unique bars, dance clubs, and other nightclubs are among the city’s most emblematic establishments. There are venues catering to fans of every musical genre—ranging from jazz to electronica to Latin music—and whether you’re traveling on your own, with your significant other, or with friends, you’ll find the perfect way to have a fun-filled night out in Miami. 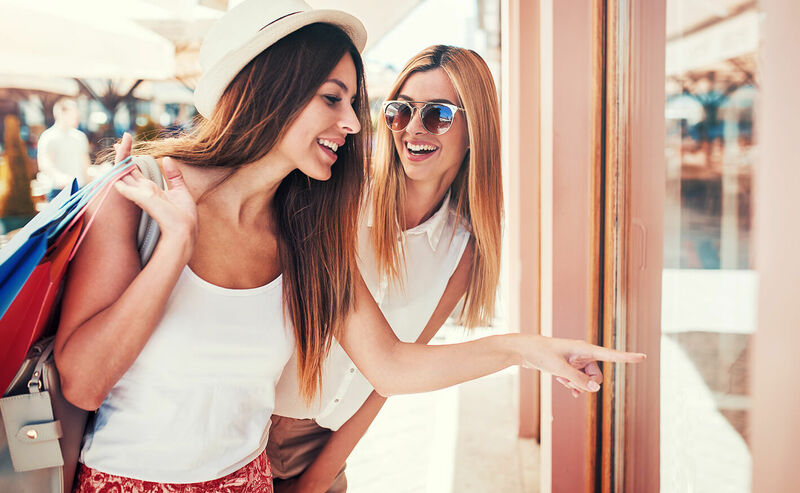 Nothing beats retail therapy, and Miami is an ideal destination for it, since the city is home to some of the world’s most recognized brands. You can take your pick of high-end department stores in the Design District or spend the day at the best outlet stores at the Dolphin Mall. Copa Airlines offers daily service from the Hub of the Americas in Panama to Miami International Airport (MIA), making your trip direct and convenient. 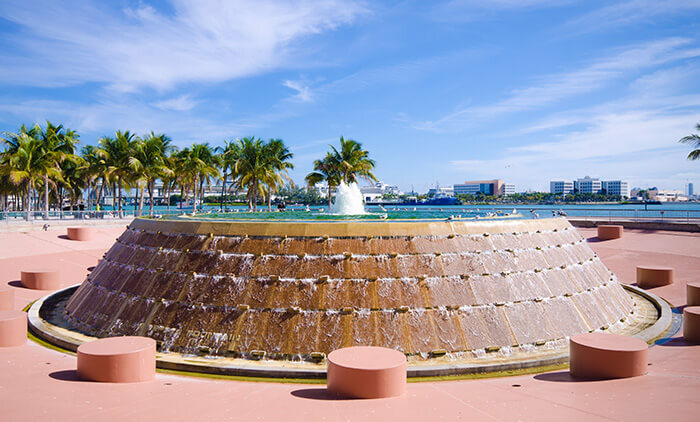 Upon landing in Miami, you’ll find a full range of easily-accessible public and private transportation options. Getting from the airport to the city is a cinch, thanks to the Miami Intermodal Center. 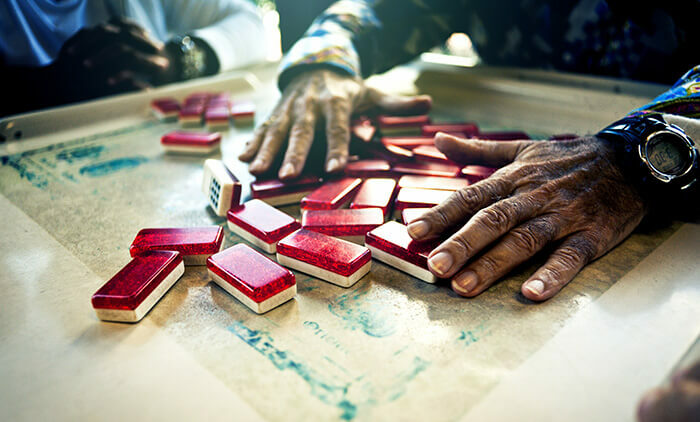 This facility is served by every form of public transportation (including Metrorail, Tri-Rail, Metromover, and Metrobus), and taxi service is also available. If you’re looking for a different way to get around the city, you can rent a bicycle or take the Miami Trolley, which is free of charge. Or, if you prefer complete independence, rent a car at copa.com and get ready to set off on your own adventure.